It is just a few years ago that L ED lights became state-of-the-art in human surgical suites. Now they are quickly making their way into veterinary practices. 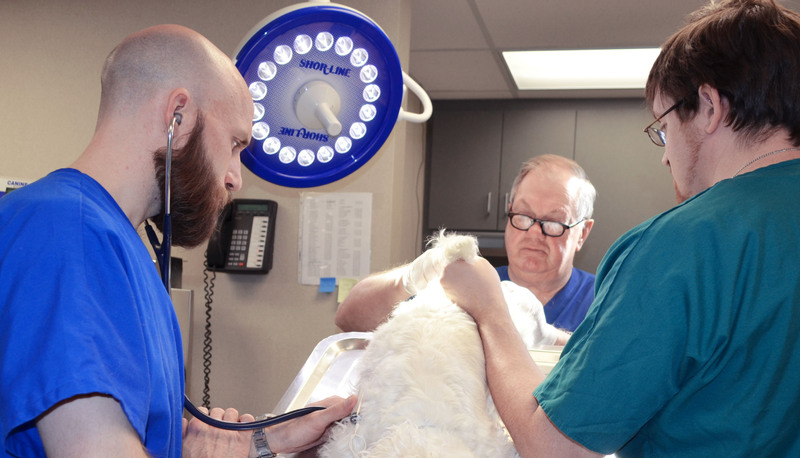 Shor-Line released a series of LEDs in 2014 to give veterinarians the same benefits human surgeons have experienced. Research done by manufacturers (including Shor-Line) as well as third parties have validated the strides LEDs have made in the last decade. The question facing veterinarians is, “When should I update my surgical suite?” The data now clearly shows that LED provides accurate light color, including good color in the red spectrum, at a lower cost over the life of the bulbs with less heat created in the surgical suite. Used less wattage to produce equivalent light levels. Were cooler to the touch and emitted less heat into the room. Promised greater life and a non-catastrophic failure mechanism. 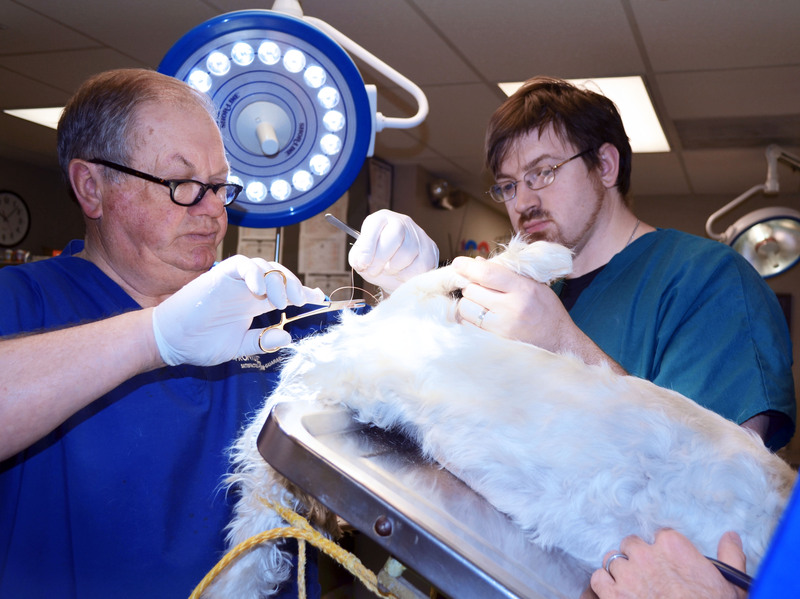 When Shor-Line was developing its LEDs for use in surgery, the company did beta testing with practicing veterinarians. 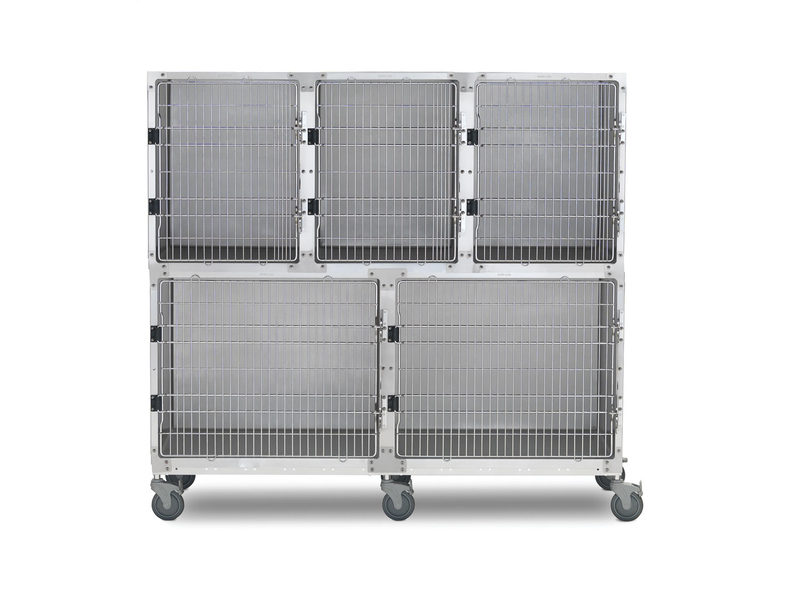 Veterinary practices need many of the same features as human medicine with more flexibility and portability. Shor-Line spent most of 2013 beta testing the new Prelude Series LED Surgery Lights in veterinary practices. George Gates, DVM, at Prairie Village Animal Hospital in Prairie Village, Kan., was one of the testers. The testing helped perfect a durable LED that could move and rotate to a variety of positions. Gates and the other veterinarians in his practice gave many suggestions on improving the adjustability to the lights. He gives the finished product a high grade for listening to feedback. Excellent light source that better maintains tissue moisture. A color temperature of 4,500 K that gives the user visual clarity, especially in the important red color spectrum. An illumination range of 10,000 to 90,000 LUX. Investing in LED lights not only makes sense from an energy perspective, but studies of have shown the lights also decrease eye fatigue and the operating theater remains a more comfortable temperature. The office staff will like them as well. There is little to no maintenance required because the bulbs will last for 75,000 to 100,000 hours. 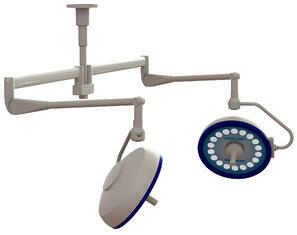 For more information on upgrading to LED lights in your surgical suite, call 888-551-4062.